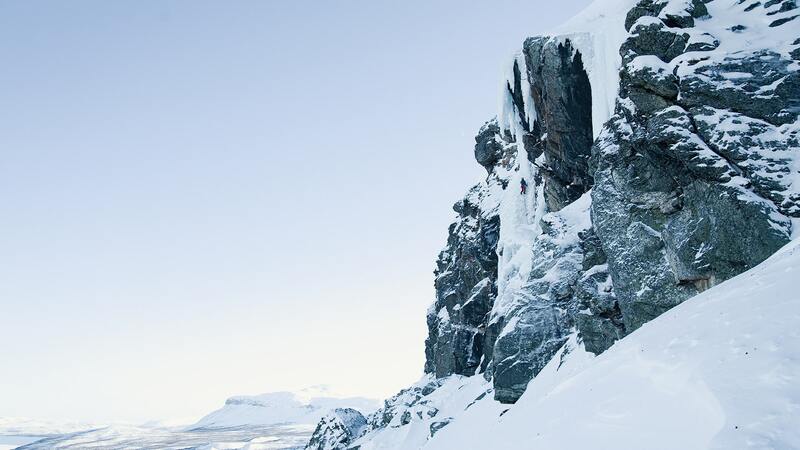 Christian Edelstam is a professional mountain guide and guides his guests around the world. The amount of strain he puts on his clothes during one season equals more than five years of use for a regular user. 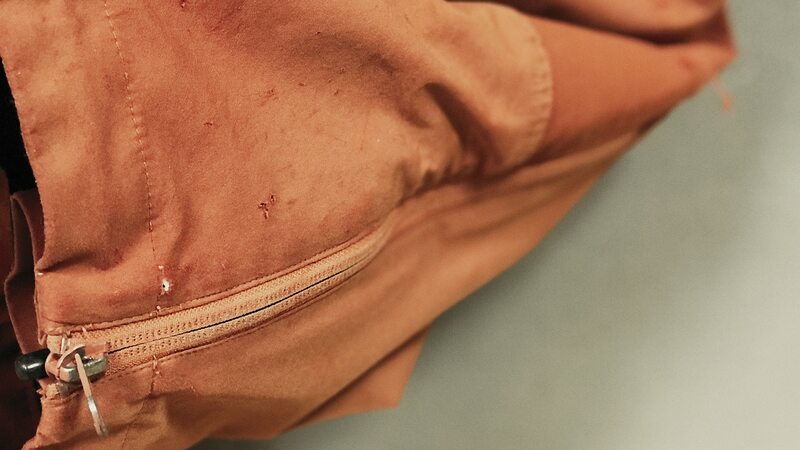 When Christian sent us his well-used Ace Pant, it was after around 300 days of use in the mountains. And surely, the pants had aged with dignity. – They have become like a well-worn pair of shoes. 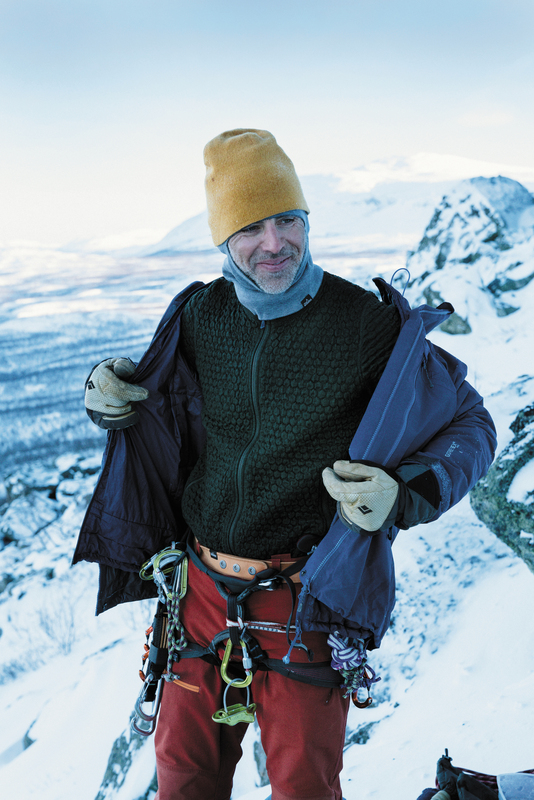 I’ve worn the pants mostly for ski touring, ice climbing and alpine climbing. But also for trekking, ice skating, rock climbing and more, says Christian. Besides his work as a mountain guide, Christian is part of the Tierra Test Team consisting of experienced mountain guides and extraordinary users. We let our Test Team put our clothes to the test as early as in the prototyping phase to be able to take advantage of their feedback for real, and make adjustments based on their requests before our clothes hit the final production. "They have become like a well-worn pair of shoes"
Christian received his rust red Ace Pants in autumn 2015 to put the new colour to the test. 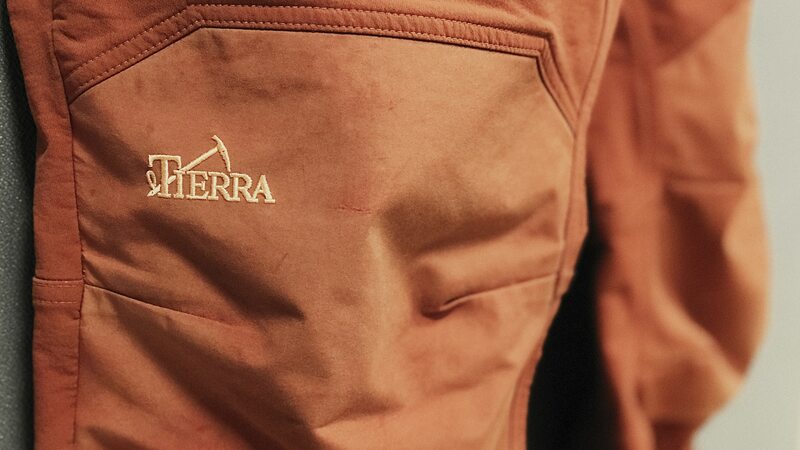 When the pants, 300 mountain days later, returned to the Tierra office, they were weather-beaten and damaged by ski edges and crampons. They had of course been on a few exciting places, even though Christian humbly tones down the pants’ (and his) achievements. – They have of course been on some mountains. Last summer these pants were at the summit of five of the seven highest peaks in the Alps plus Matterhorn, within five days. They were also close to falling into a glacier crevasse in Greenland. "They were also close to falling into a glacier crevasse in Greenland"
The Ace Pant has become a Tierra classic. It is durable and stretchy with weather-protection and is mostly used for ski touring, ice skating and ice climbing but is a well worked-through pant that suits many adventures. The Ace Pant is not only a favourite among Tierra’s test team members, but also among professional users such as the Swedish Mountain Rescue and Åre Avalanche Center. – I wish Ace Pant was available in seven colours, one for each day of the week, says Christian jokingly. The Tierra Ace Pant is available for male and female. You find it in our product catalogue here on the website. Use the left menu in the header.